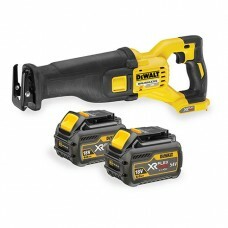 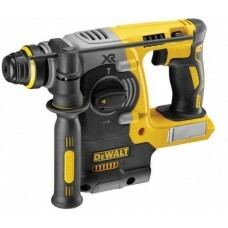 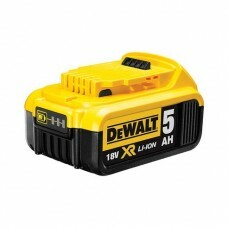 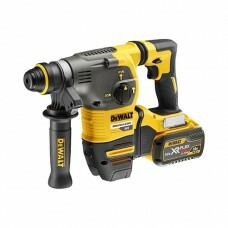 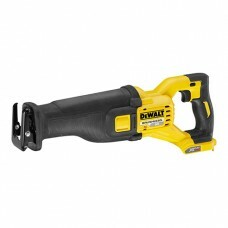 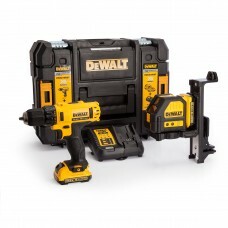 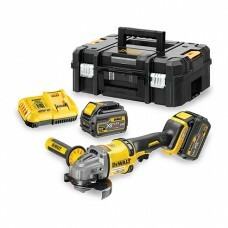 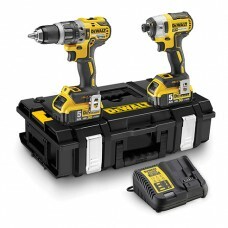 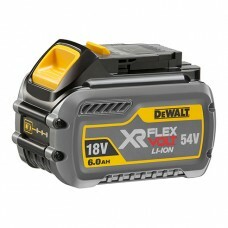 OVERVIEWDEWALT XR 4.0Ah Li-Ion Battery Technology offers extended runtime and optimised power to com..
Tool HolderSDS-MaxPower Input1500 WattsPower Output750 WattBlows per Minute2040 bpmImpact ener.. 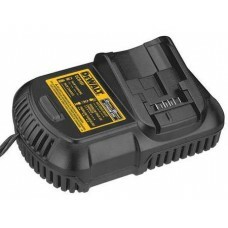 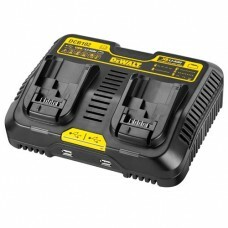 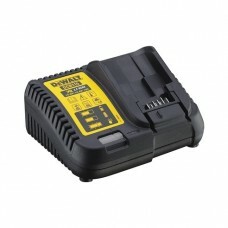 Product DescriptionThe Dewalt twin port charger & USB Charges 2 Batteries SimultaneouslyCharges ..
OVERVIEWCharges DEWALT 10.8V, 14.4V, 18V XR Li-Ion batteriesCharges 1.5 Ah battery pack in 30 minute..
OVERVIEWCharges Dewalt 10.8V, 14.4V, 18V XR Li-Ion batteriesCharges 2.0Ah battery pack in 30 mi..
OVERVIEWDEWALT XR 2.0Ah Li-Ion Battery Technology offers extended runtime and optimised power to com..
OVERVIEWThe new DEWALT 5.0Ah XR Li-Ion battery packs will deliver 66% more runtime than a standard 3..
OVERVIEW6.0Ah XR FLEXVOLT BatteryVoltage steps up to 54V to deliver unprecedented powerCompatible wi..
OVERVIEWXR FLEXVOLT cordless technology delivers power equivalent to a 2000W mains input corded mixe..
OVERVIEWDEWALT‘s most powerful 18V XR Li-Ion Brushless XRP hammer drill driver featuring XR 5.0Ah Li.. 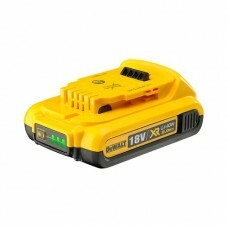 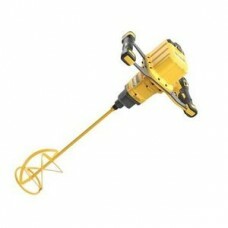 This is a portable & powerful 3 way self-levelling 360° cross line laser with ultra-bright green.. 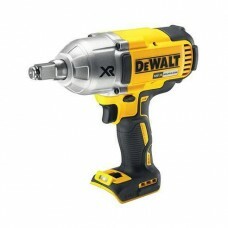 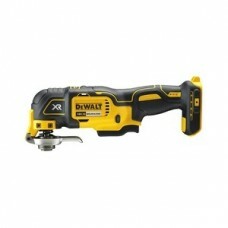 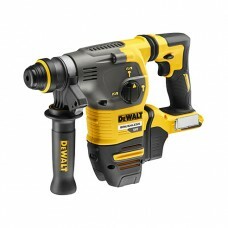 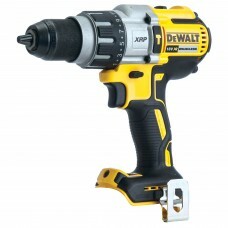 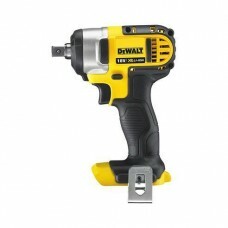 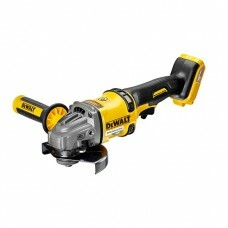 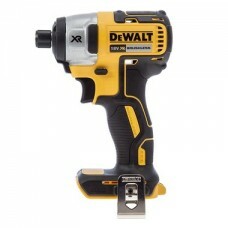 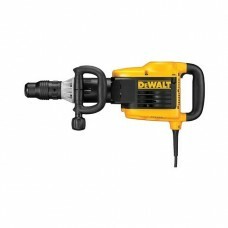 PRODUCT DESCRIPTIONDewalt DCF886 Brushless Impact Driver Body OnlyThe DCF886 is Dewalt's top rated i.. 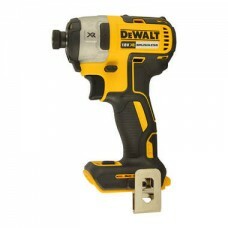 PRODUCT DESCRIPTIONDeWalt DCF887N XR Brushless 3 Speed Impact Driver Bare Unit 18 Volt:The DEWALT DC..
OVERVIEWSteel cut spiral bevel gears provide highest level of durability and low vibration, increasi..
OVERVIEW54V Brushless motor enables improved performance in demanding applicationsElectronic Brake s..
OVERVIEWCategory-leading high speed drilling performance at more than 90 holes (10mm Ø x 80mm) per c..
OVERVIEWCategory-leading high speed drilling performance at more than 66 holes (18mm Ø x 80mm) per c..
10.8 Volt DCD710 Sub Compact Drill Driver with adjustable torque control for consistent screwd..
OVERVIEWKit contains the following: Compact Hammer Drill, Impact Driver, Tough System Kit Box.STANDA.. 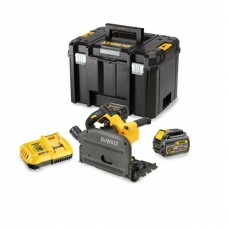 Powerful brushless motor provides smooth planing performance combined with extended runtimeLig..
18V XR LI-ION JIGSAW - BARE UNITDCS331NOVERVIEWLatest generation premium Jigsaw featuring new XR Lit.. 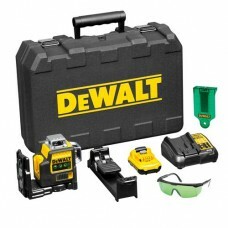 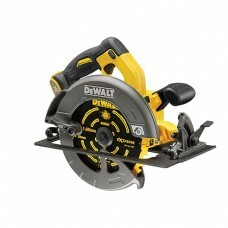 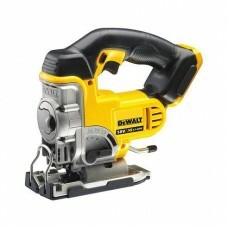 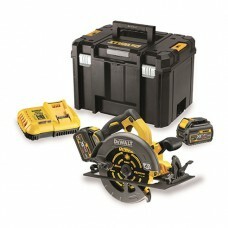 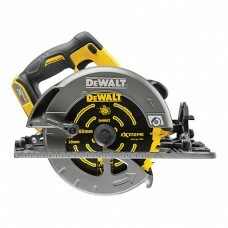 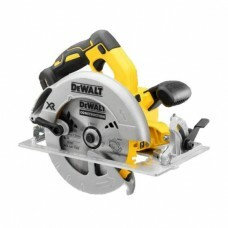 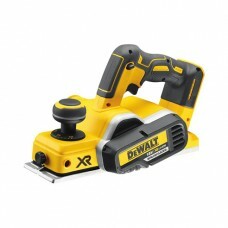 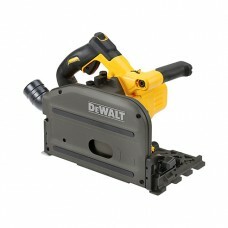 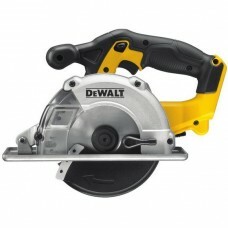 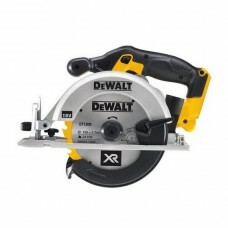 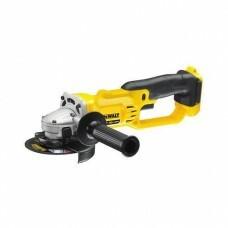 PRODUCT DESCRIPTIONDeWalt DCS373N 18V XR li-ion Metal Cutting Saw Body OnlyThe Dewalt DCS373 is a me..
OVERVIEW54V XR FLEXVOLT, Power of CordedIntelligent variable speed trigger & lock-off switchTwo-..
OVERVIEW54v XR FLEXVOLT, Power of the CordIntelligent variable speed trigger & lock off switchTw..
DeWalt DCS391N 18v XR 460 W 165mm Cordless Circular Saw Body OnlyThe DeWalt DSC391N Circular saw is ..
OVERVIEW54V XR FLEXVOLT system giving the power of the Cord, without the cordParallel plunge allows ..
OVERVIEWParallel plunge allows the user to maintain a smooth and constant hand position while cuttin..
DESCRIPTIONDEWALT DCS570N-XJ18V XR BRUSHLESS 184MM CIRCULAR SAW(BODY ONLY)Features18V Brushless moto..
OVERVIEWScale for precise cutting depth setting to 67 mmGeneral purpose ripping, cross-cutting and b..
OVERVIEWScale for precise cutting depth setting to 61 mmGeneral purpose ripping, cross-cutting and b..